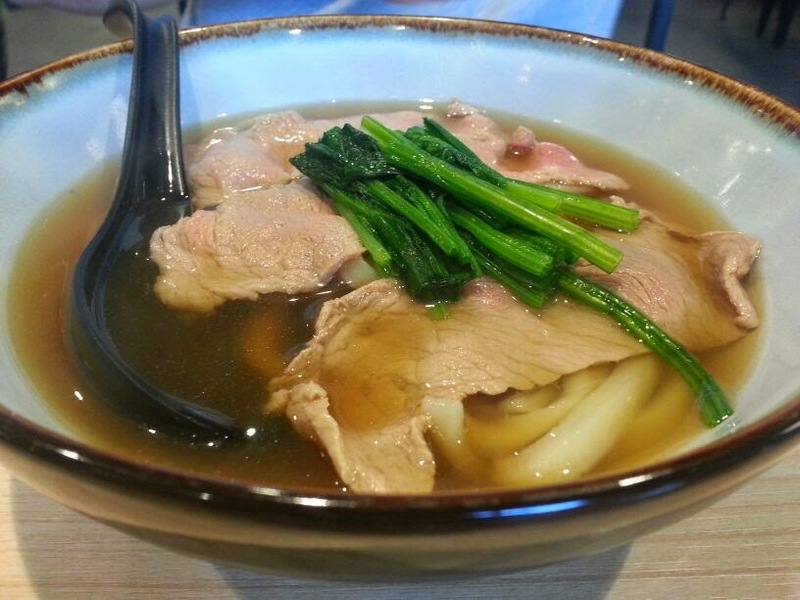 Manmaru Udon, a delightful udon place in Midvalley serves some very excellent udons. Each bowl averaging around RM20, was delicious. My favourite, the Onsen Tamago udon, partially cooked egg on al dente udon served with garlic, seaweed and chicken teriyaki. The flavors were well balanced and not over-powering. A clean and distinct flavor from each ingredient combined to make a wonderful udon meal. 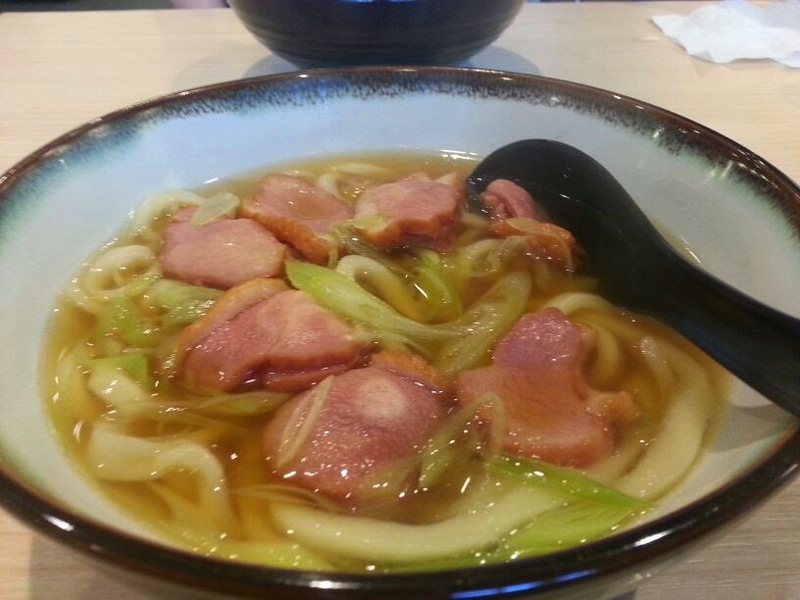 Duck breast udon. Sweet, flavorful soup with high quality duck meat. Nice Niku udon but unfortunately only average and certainly was the least inspiring of the 3. 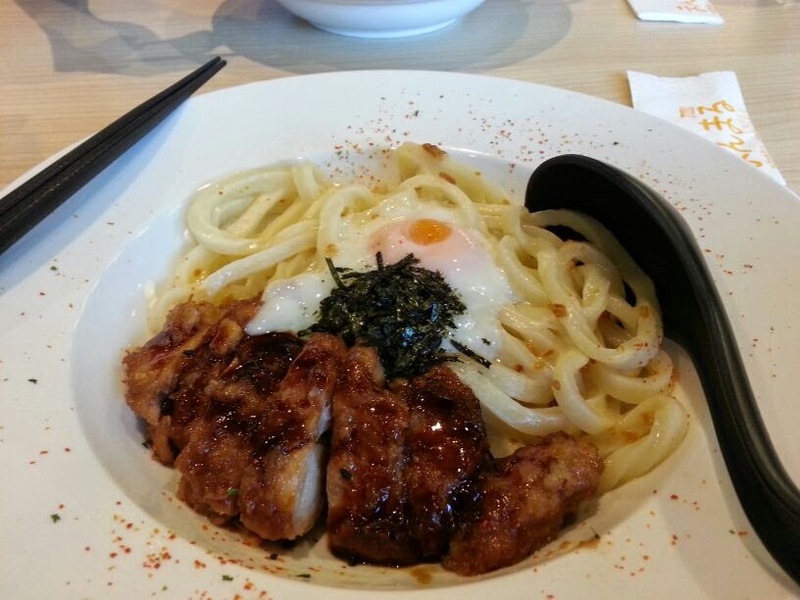 Onsen Tamago Udon. The highlight of the night, highly recommended!